NP-500 Nano Probe FISH Hybridization System offers efficient and convenient operation for slide-based FISH (fluorescence in-situ hybridization) procedure which is ideal for cytogenetic laboratories. The intuitive touch screen interface allows user to set suitable programs for routine or specific workflows. There are 4 flexible operation modes where user can choose between denaturation/hybridization, fixed temperature hybridization, custom or in-situ PCR. 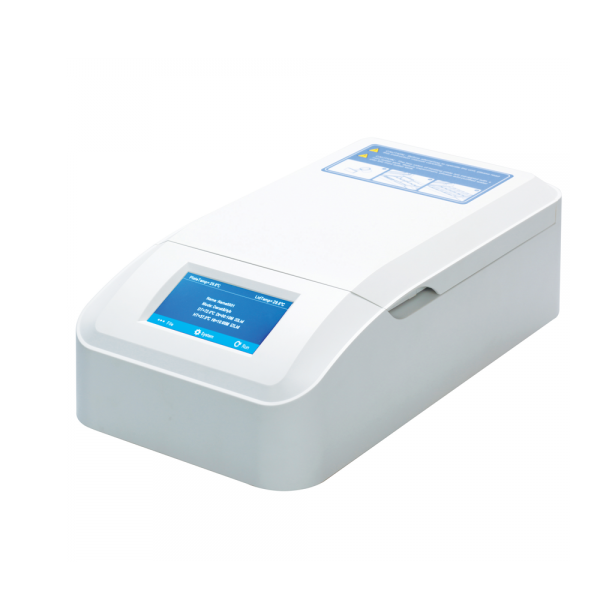 Both sides of the slides are uniformly heated or cooled, providing accurate humidity and temperature-controlled environment for samples. Data transfer is convenient via USB drive.